Semiconductor manufacturing firm Diodes Incorporated has recently announced that the company has entered into a deal for acquiring the wafer fabrication facility and operation of Texas Instruments which is located in Greenock, Scotland. 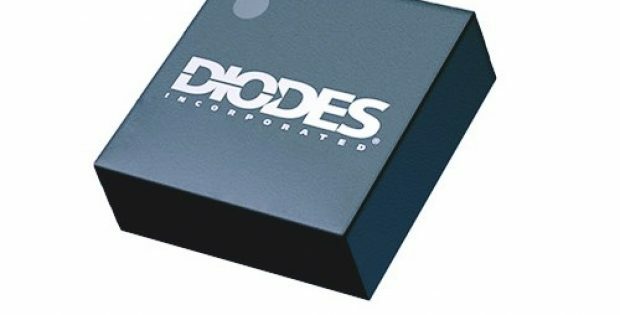 Apparently, Diodes Incorporated would be integrating the Greenock facility and fabrication operations, which includes the transfer of all Texas Instruments’ facility employees to Diodes Incorporated. Additionally, as part of a multi-year wafer supply agreement, Diodes Incorporated would continue to produce Analog products of Texas Instruments from the facility, as Texas Instruments transfers into its other wafer fabs. Sources familiar with the matter cited that, depending on the product mix, the 318,782 square-foot facility of Texas Instruments at Greenock potentially has a capacity of 21,666 wafer starts or 256,000 8” equivalent layers every month. Dr. Keh-Shew Lu, President and Chief Executive Officer of Diodes Incorporated, said in a statement that this proposed acquisition of Texas Instruments’ Greenock facility aligns very well with the company’s strategic plan for notable revenue and profit dollar growth in the upcoming years. Dr. Lu further said that the Greenock facility offers additional wafer fab capacity to Diodes Incorporated for supporting its product growth, particularly its initiatives of automotive expansion. 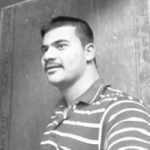 It also provides wafer fab know-how and excellent engineering skills for supporting the operational and technical performance expectations of Diode Inc.
Further from the sources, the transaction meets the strategic acquisitions’ criteria of Diodes Incorporated and the company expects it to be accretive immediately. The company looks forward to welcoming the team of Greenock facility into the Diodes’ family. Additionally, Diodes extended its appreciation to the Scottish Development International and Inverclyde Council as well as the Scottish Government, who helped in facilitating this transaction. Purportedly, closing of this transaction is anticipated to be completed by the end of 2019’s first quarter and would be subject to customary closing conditions. Terms of the agreement were yet to be disclosed.